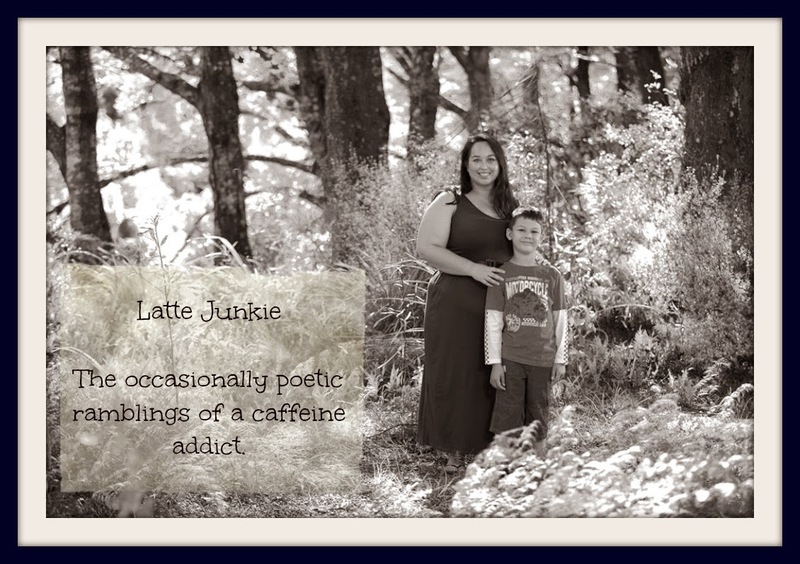 Latte Junkie: Lyrical Sunday Showcase and Prompt. Lyrical Sunday Showcase and Prompt. Sarah joined up this week with what I feel is a true tribute to Wellington and the power it has to capture your heart and soul. This weeks' prompt is Book. Please join in and link up on Sunday night or when you get inspired. Looking forward to seeing some new people this week.